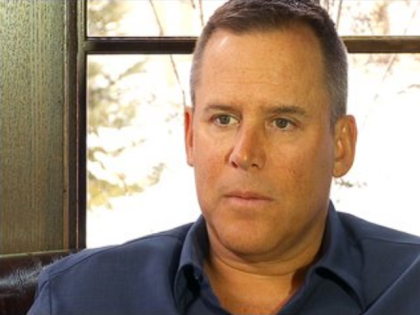 I am so super bummed today after learning that my favorite author, Vince Flynn, has died. Flynn died Wednesday morning at United Hospital in St. Paul. He had been battling prostate cancer. Flynn has authored 15 novels, and I have read them all. If you have not read any of his books, check them out here. 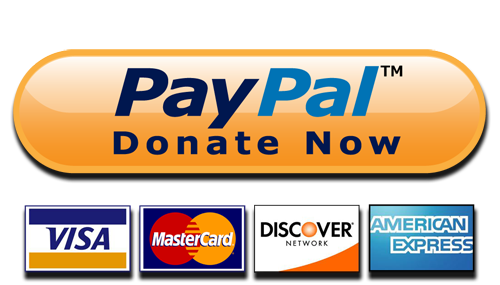 If you would like to donate to prostate cancer research, visit PCF here. This entry was posted in Celebrity News & Gossip, Minnesota and tagged Cancer, minnesota author, Mitch Rapp, Prostate, prostate cancer, RIP vince flynn, United Hospital, Vince Flynn, vince flynn dead, vince flynn died. Bookmark the permalink. I was shocked, cried even. So sad!